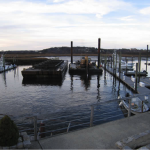 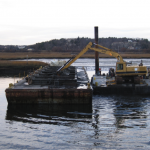 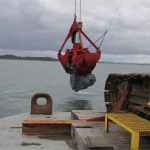 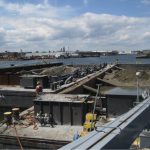 Burnham Associates offers coastal towing service for the entire East Coast. 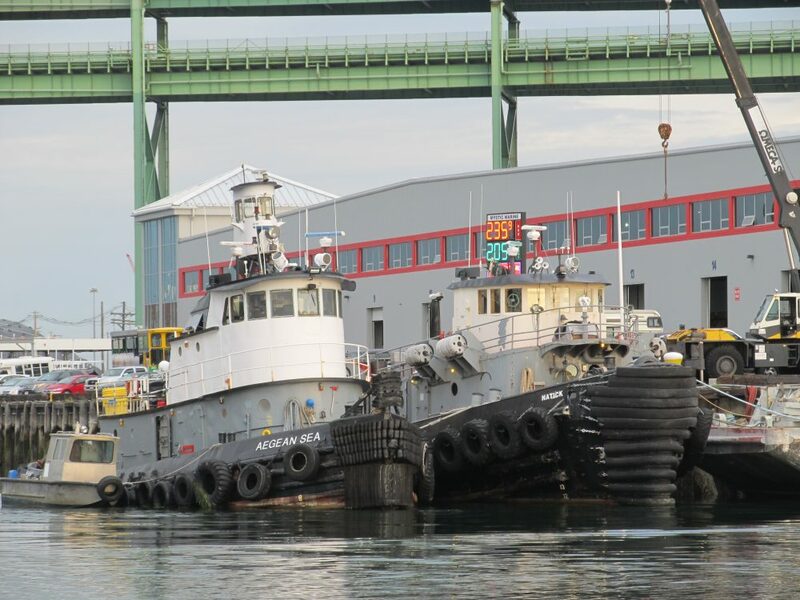 Our fleet includes the Tug Natick, a 109’ YTB ex- Navy tug currently holding ABS Loadline and USCG UTV certifications and the Aegean Sea, a 76’ twin screw tug providing 2400 horsepower of main propulsion, also USCG UTV certified. 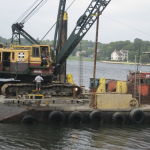 Burnham also offers two azimuth drive 50′ pushboats, Mantis and Strider, that are ideally suited for harbor work where maximum maneuverability is required, as well as a variety of workboats and crew transport boats. 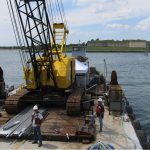 With many years of experience in the industry, Burnham provides the tools and knowledge for any towing jobs our clients require.